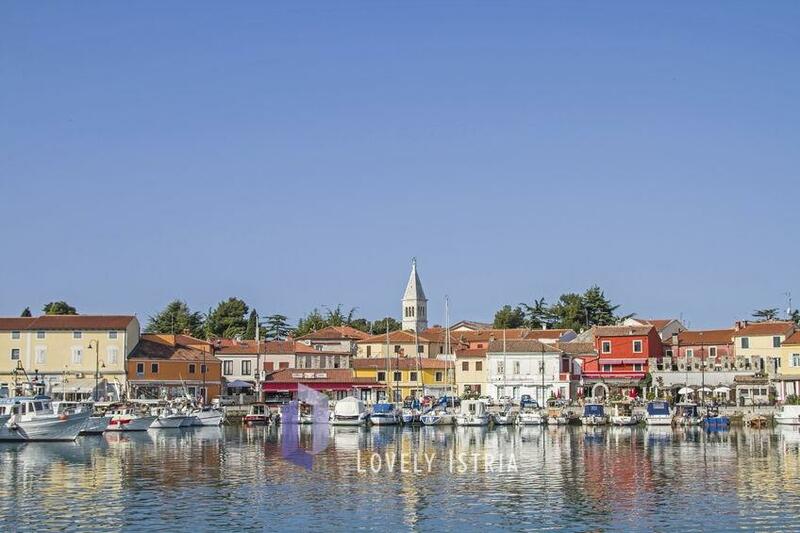 Umag and Novigrad are Istrian cities closest to the border and consequently their geographic position is a part of their lure, but surely not the only decisive factor. This is the area where culture, history, nature and gastronomy intertwine into one charming unity. Be sure not to miss the hilltop towns in the hinterland, such as Buje, Grožnjan and Višnjan. The amusement water park Istralandia is another fun way of spending your time in Istria. 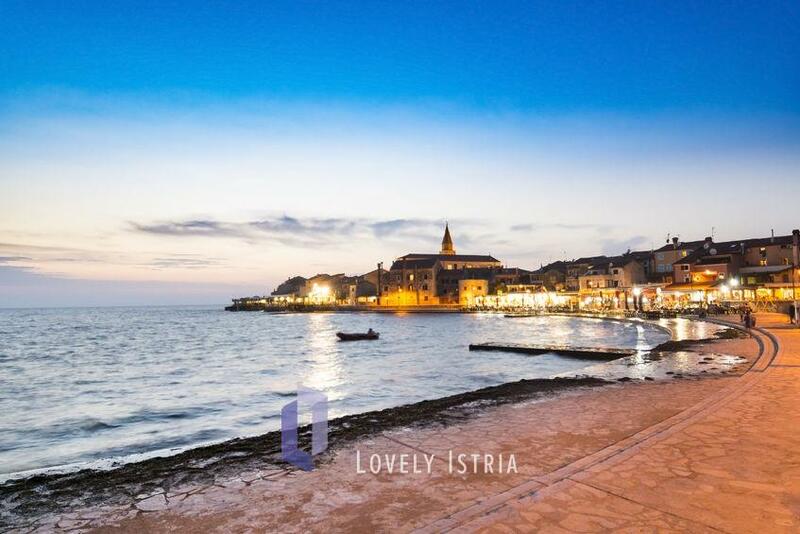 And, in case you didn’t know, this area is the place of supreme wines, so save time for a special attraction – Istrian Wine Roads.